…a wickedly awesome Halloween Party that is! 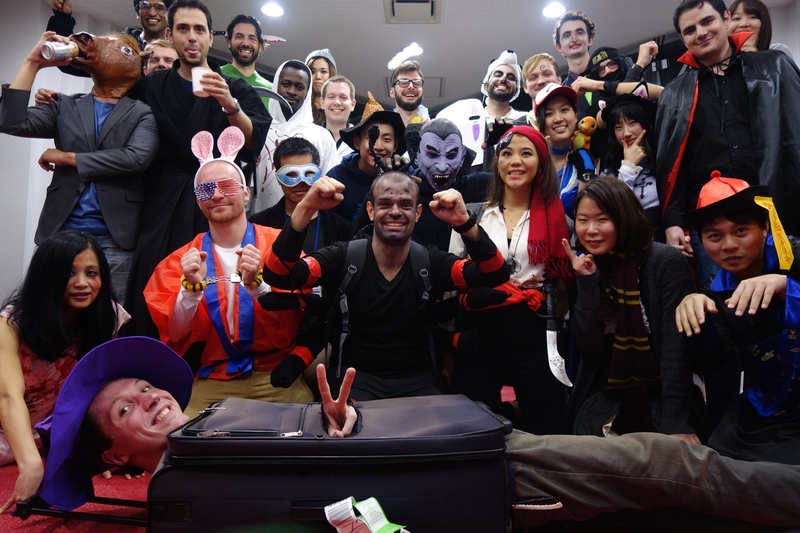 This November 2, people in and around NAIST came together and dressed silly for the annual Halloween Party, organized by the Global Student Network (GSK). And for the first time ever in the history of NAIST student parties, the party was held in the Millennium Hall Lounge. With a student body consisting of roughly 20% international students, the NAIST campus fosters a vibrant and diverse culture. 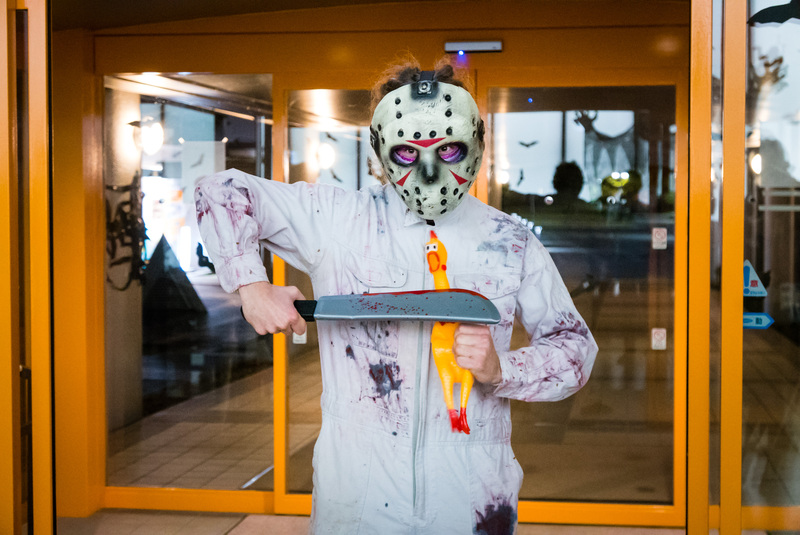 One of the regular events organised by the students is a Halloween costume party with changing themes. This year’s party was the Silly Costume Party. Read below to find out what kind of costumes did the students came up with.